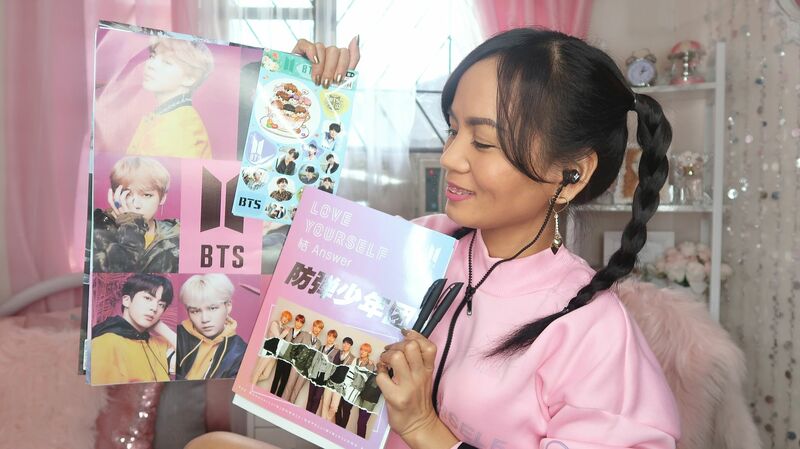 One of the things a K-pop fan likes to collect is K-pop merch. 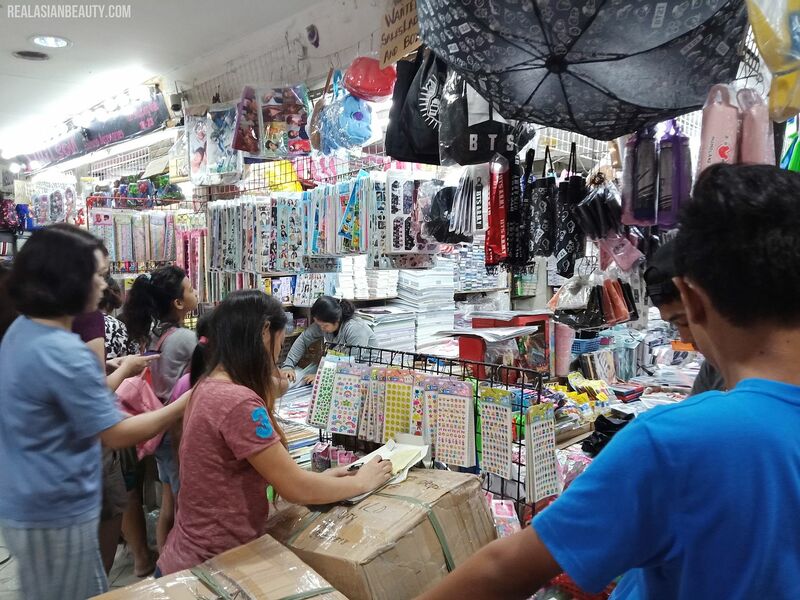 I've been to Korea and I've seen how affordable and carefully done the merches that they sell there are. 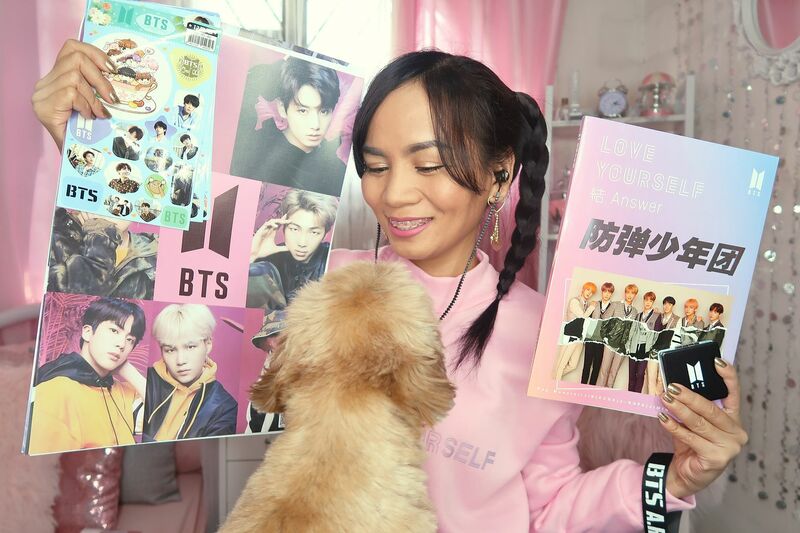 But who has the time (and the money) to go all the way to Korea to buy K-pop merch? Good thing, you could buy some at Divisoria! 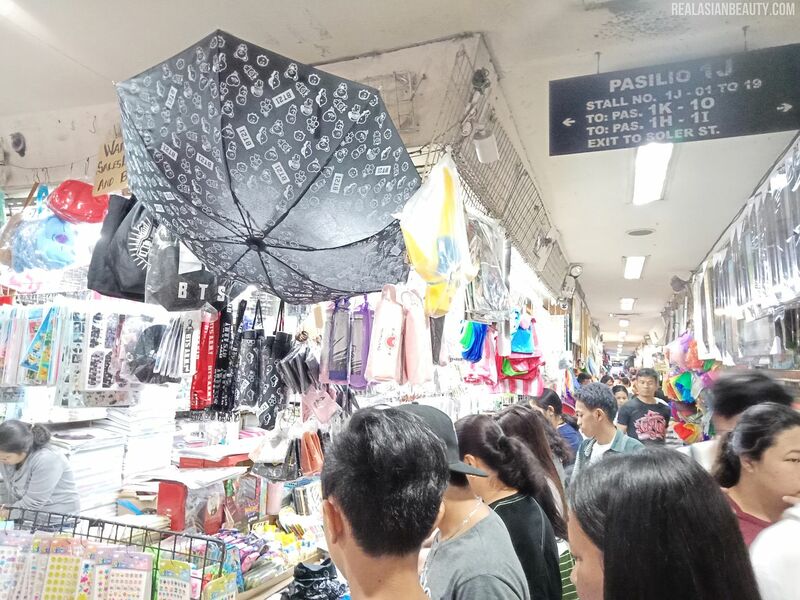 From clothes, to shoes, to school supplies, to wedding gowns, to cheap vegetables, Divisoria has it all. 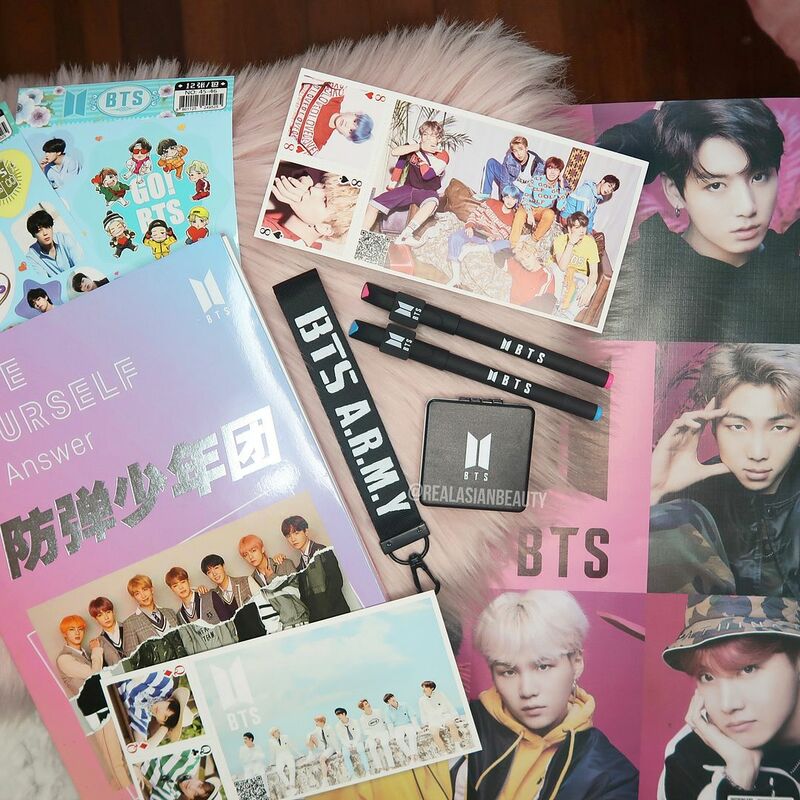 Now, they even have K-pop merch!! Ahhh. That only means one thing - TIPID MODE on! Just be wary, though, because you can not get these merch everywhere in Divi. Sad, I know. 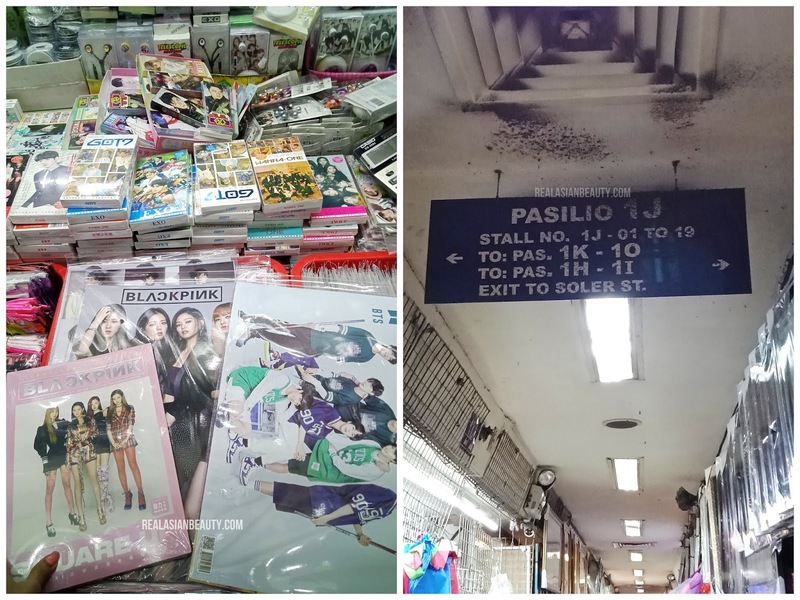 But upon going through almost the entire Divi, I found only 1 store that sells different sorts of K-pop stuff. 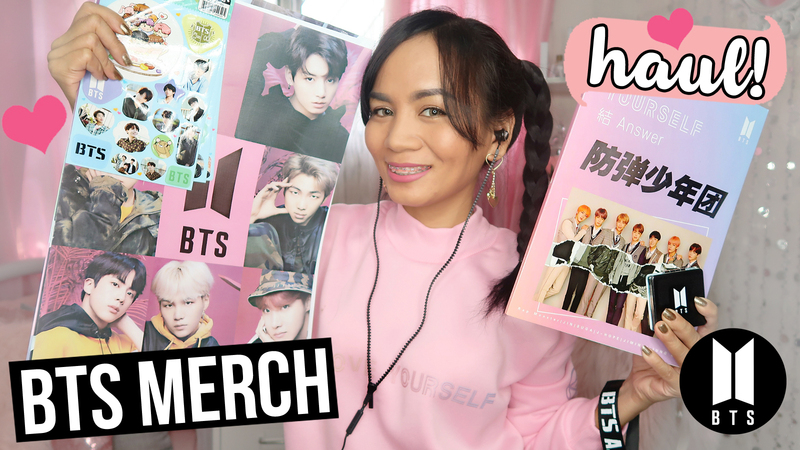 WATCH MY VIDEO to see all the BTS K-pop merch I got from Divisoria! One thing I noticed about these merch is that they are almost similar to the unofficial K-pop merch I saw in Myeongdong, Korea. And the best part? All of the stuff I got didn't even come to Php 1,000!! YES FOR TIPID!! Though, I know some fans feel ashamed to buy "unofficial" merch that are not released by Bighit Entertainment. That or they are ashamed their co-fans will think their stuff is "cheap" and "baduy". To be honest, I think having the "official" merch is a plus since you are actually supporting the group and their company. But what if you don't have the budget for the pricey official merchandises? I say, screw what other people have to say! 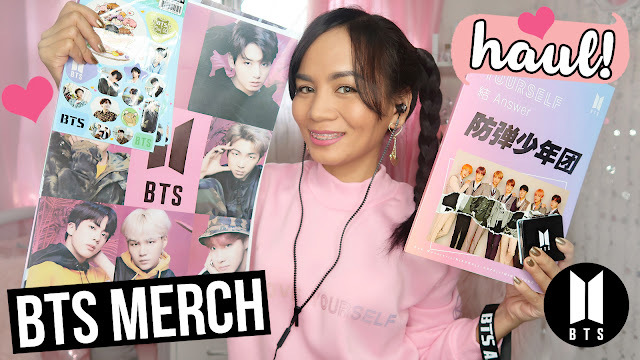 Go and head over to Divi now for you dose of BTS merch. I promise, they really look similar to the ones I saw in Myeongdong and in Hongdae!